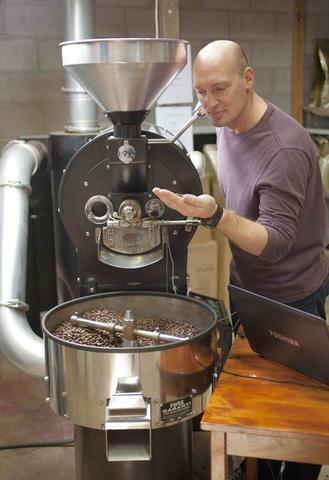 Guy Nathan has been roasting coffee for over 8 years and been in the cafe business for over 15. My Aim is to deliver consistency in every cup so that the customer knows what they are getting every time. Because we have our own cafes we understand the needs of your business. it is a competitive tough market and we want you to succeed with our product. At 'Backyard Coffee Roasters' you can depend on consistency, honesty, reliability and a premium product. We don't have any contracts to lock you in! We believe our product and service stands for itself. So why choose Fresh: For quality, passion, pride, service, reliability, friendly team, and ethical business code. 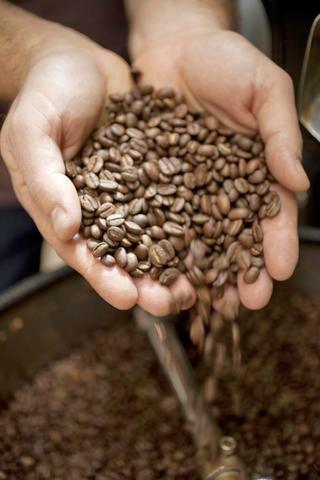 We work closely with our green bean suppliers to maintain quality, and only use 100% premium Arabica beans. Our blends also contain organic, Fair trade and Rainforest alliance certified coffee beans. We have developed our coffees with great care and passion, and understanding that coffee flavour and taste must evolve. Once roasted we let the coffee rest for at least 5 days before using. We will of course let you do tasting with us to see which blend you like and what suits your market. Proper training of your Baristas is essential to make the most out of your coffee and equipment. We can provide on going training for free, including espresso making, equipment maintenance, milk texturing and presentation. We are also able to provide information on espresso machines and grinders. We want you to share in our passion! We want to work closely with you so you can develop your sales.